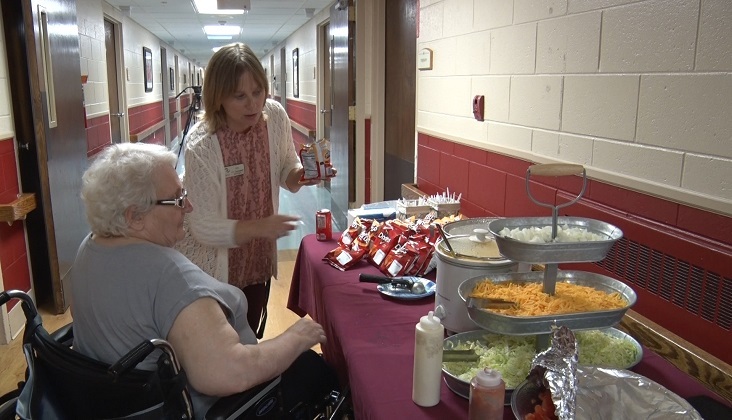 MUNISING — On Tuesday The MediLodge of Munising hosted a Walking Taco Fundraiser. 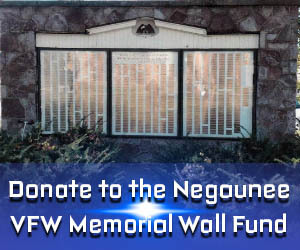 This fundraiser will help fund activities, such as crafts and music for the residents. Back in February new owners took over to what is now MediLodge. They want the public to know that they are confident in the changes that are coming. “It’s good to let the community know that we are now MediLodge of Munising. We are no longer our previous company and things are going along. There are really positive changes with that. For the community to get in here it’s a big thing and the residents really enjoy the activity,” said Lisa Walker, Activity Director. On August 28th they are hosting a re–grand opening for MediLodge of Munising with a BBQ and music. They are also offering tours of the facility for the community.